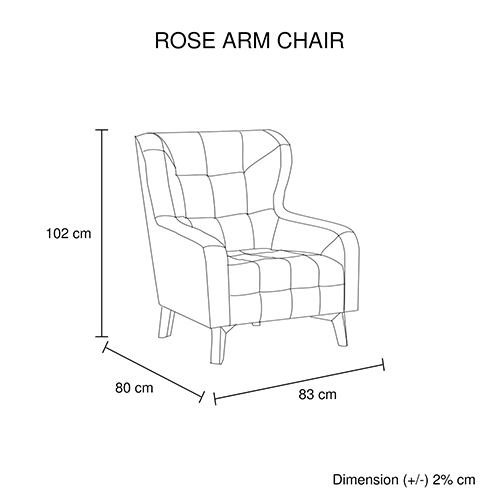 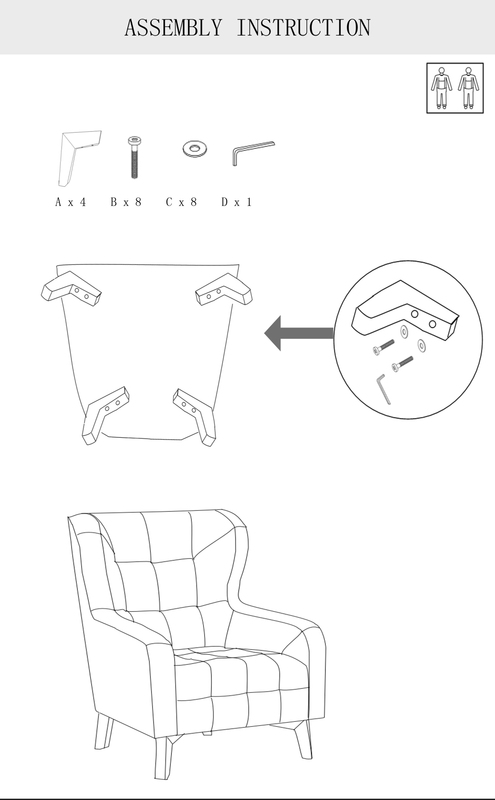 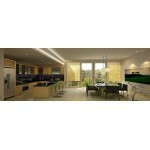 Rose collection of Arm chairs combines comfort and durability in a stylish contemporary package. 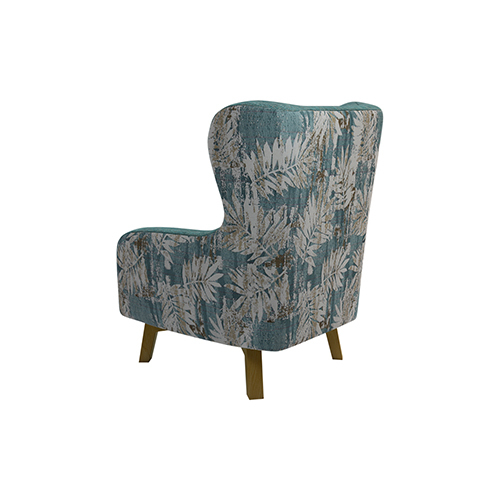 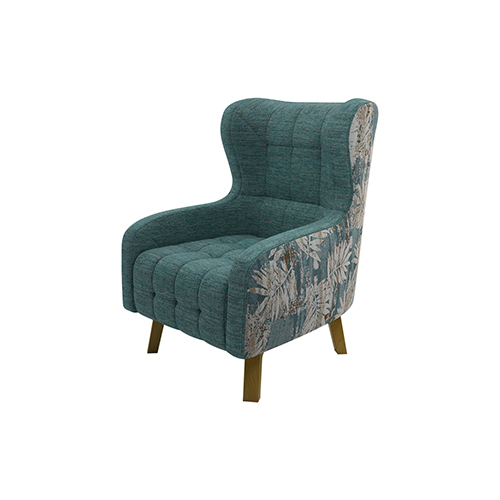 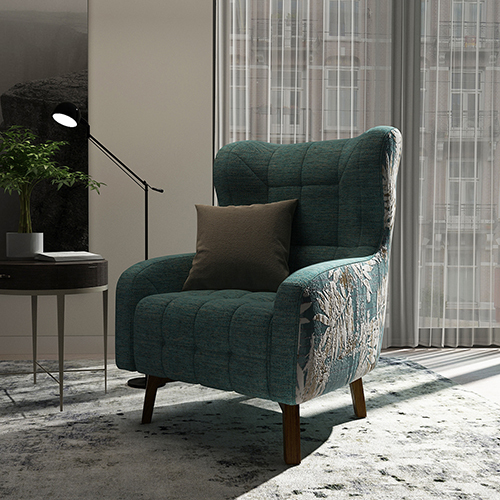 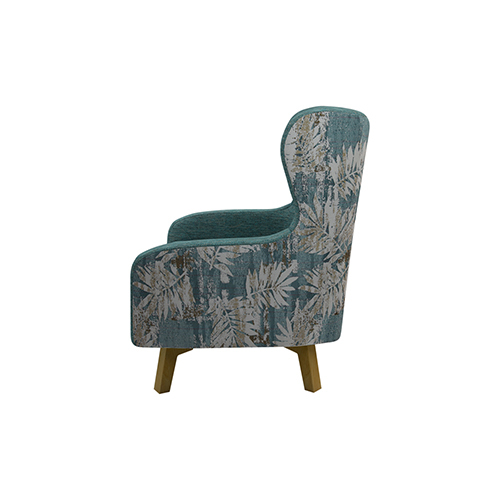 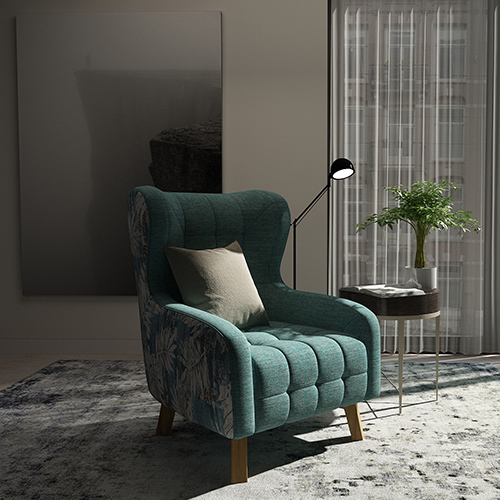 This classy arm chair is upholstered in rich, high-quality linen fabric with a beautiful green colour. 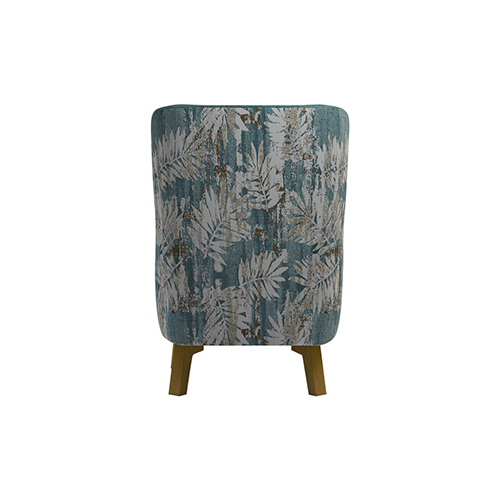 It has seamed grid pattern on it and detailed floral printing is done to present a jolly vibe in your room. 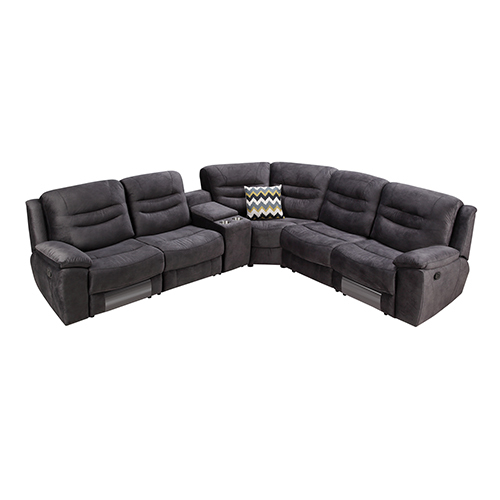 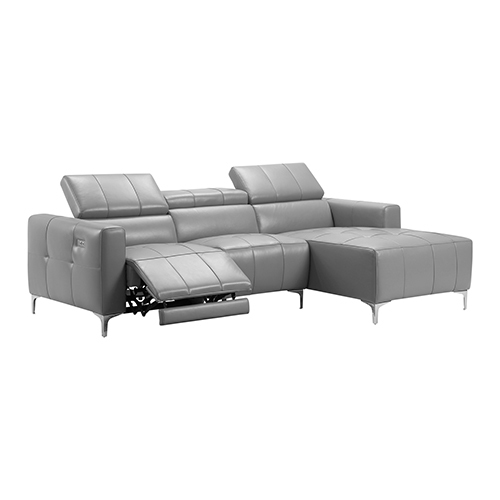 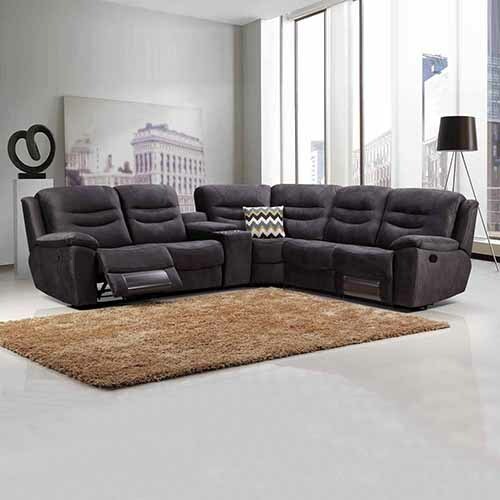 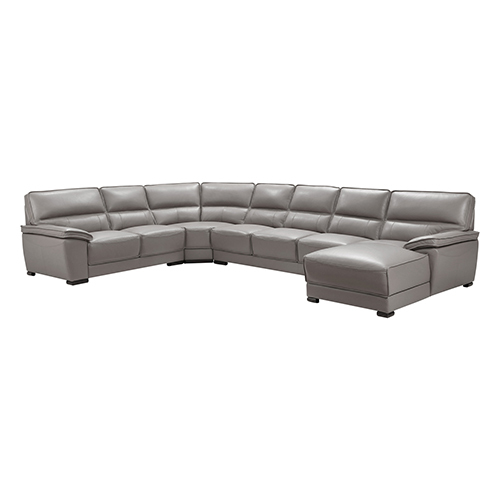 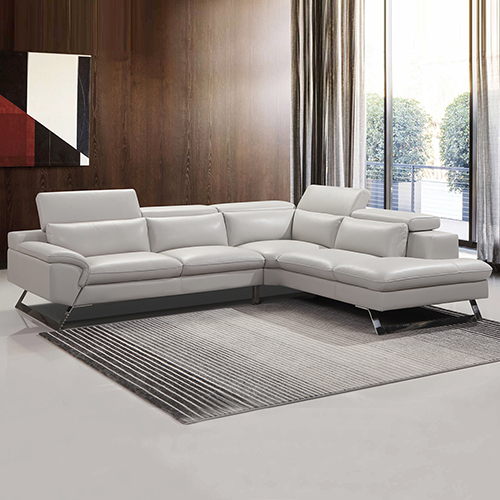 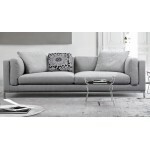 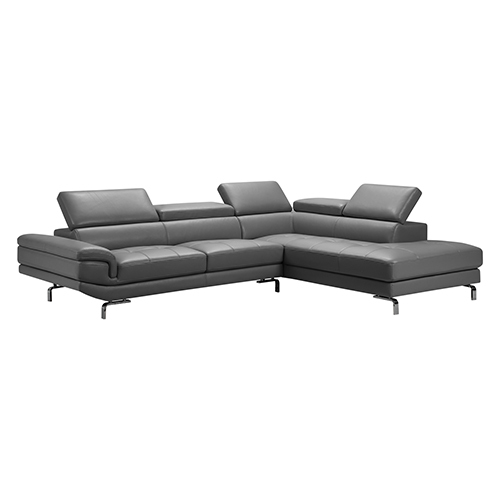 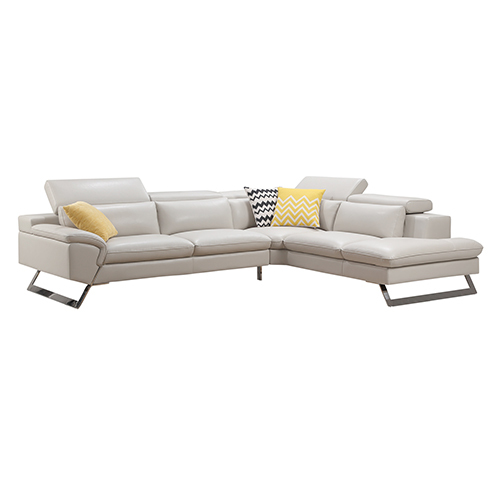 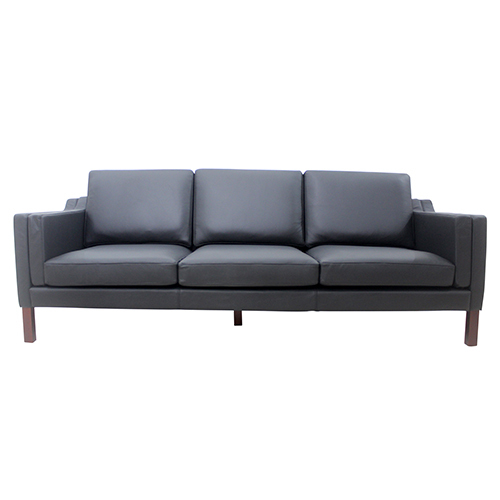 Constructed with strong wooden frame and padded seat, these will provide maximum comfort and stability. 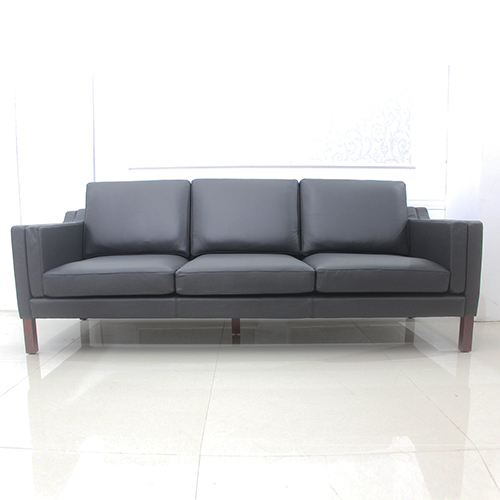 Plush pillow back cushions crafted with high-density foam ensure superior comfort, while a strong hardwood frame promises years of reliable use. 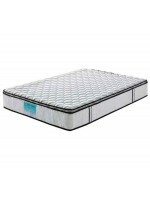 It is elevated by the wooden feet which provide strong support and stability. 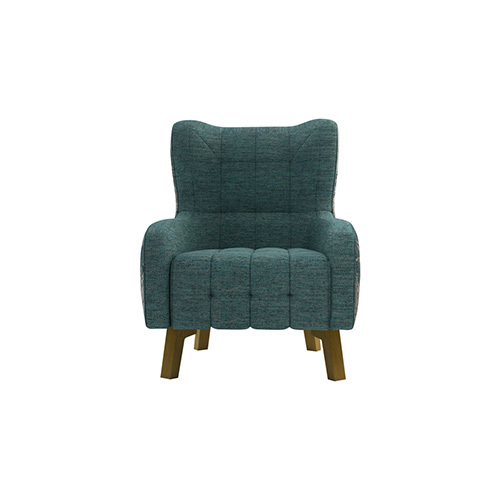 The posh and attractive demeanor of this Arm chair makes for the perfect addition to your living room.